Selling Your Script to A Recruiter | CareerPro Inc.
A resume like a great film script must be refined and adapted. As a story, it must be original and powerful. If you want your script and story sold to a recruiter or hiring manager here are some thoughts from the job search front lines. If you don’t take time to do these things you run a higher risk of the “the studio” passing on your wonderful script. Hey it happened with a lot of screenplays and books that were later made into great movies. The book Dances With Wolves by Michael Blake was rejected and it took Costner at least $50 million+ and five years to make it. According to the screenwriter and producer Bob Gale of Back to the Future (screenplay), it got rejected 40 times. Rejection is part of the business as they say. You can reduce rejections by building a powerful script you believe in. Refine it, get noticed…and hired! Let’s back up a bit here to the daily grind. If you are in a job search, does this sound like you in any way? You’ve spent the past two days networking online with friends, neighbors and anybody you could find for your next gig. You found a position or someone forwarded you a lead. Part of your process and rightly so is to refine and cater your cover letter to the position but taking time to do that could mean you lose an opportunity or it is removed from the online posting where you found it. Your process focuses on finding keywords, punching them in the resume and mentioning a few of the hot button phrases from the ad you found online. That’s what you’ve been taught from a webinar. You even had an HR friend look at your resume and she said it’s “good” so why not let it rip and send it in? Now sending it electronically through “the company’s” or “their” system means you cut and past most of your document and let it go.Â That’ s tedious. You’ve done it about 100 times before in the last several months of job search. With a few clicks even cumbersome sites that use Taleo seem easy. You’ve now applied for the job. Hopefully you get a phone call. Does this describe how you go about your job search? If it is you may be (and I said may be) you are missing a few steps. Regardless of your good intentions you may be making it easy for recruiters to delete your resume or pass you over. That’s not what you want but do you really need to create a masterpiece every time you apply for a job. If you are getting results with your resume this way and those interviews are leading to job offers you want then by all means continue doing what you have done. 1. Don’t Punch and Don’t Mimic – Just punching in keywords often is not enough to create compelling content. You need to read each part of the ad, break it down and ask yourself does every section of my resume fit the requirements they need in this position. Don’t just cut and paste keywords from the ad into your resume. Recruiters can see that you are just providing bulk to get noticed and not backing up your keyword claims. This does not help you get included and sloppily adding content with no compelling stories may mean your documents hit the cutting room floor. 2. Don’t Ignore Electronic Systems Intricacies – Go through each program or process before you “cut and paste” your resume. Find out word count and how you can powerfully refine your existing documents into these systems. Find out how the resume process works with each one before you quickly cut and paste your resume. Every word, every space and every little section matters. Don’t skip places where you can put good content to use. Screenplays may start as a novel but the screenplay has it’s own rules for content and how it should be delivered. Know the rules of these online jungles. 3. Find Credible Sources (Not Random Critics) – A friendly HR person, colleague or fellow jobseeker with a random comment or pat on the back about your documents may not be enough for your resume and portfolio review if you want to surpass rejection. If you are going to work with a professional resume writer have them look at the changes to your documents as you adapt them. If you can network anywhere online or offline to find people within an organization who do hiring. Could they review your content before submitting? What kind of resume or content sells? What in your application may separate you from the masses who are applying? To sell your script you need internal advocates if possible. You also need serious, experienced advice from people who know your audience. 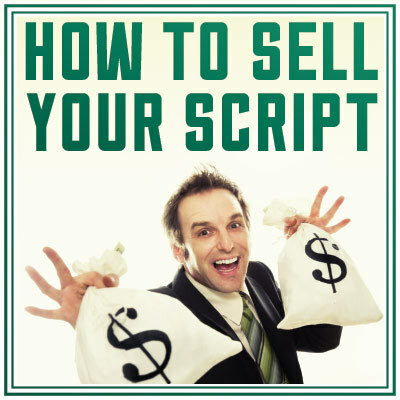 So what could you do to up the ante and get your script not only read but sold? 1. Powerful Writing Sells – So what is your favorite movie? Before many great movies there was a script. Before there was a script there was a compelling story. You must create powerful, editable and compelling script that sets you up as an exceptional candidate not just a qualified candidate. if that takes hiring a professional resume writer with proven credentials and experience do it. But you must adapt each outstanding core document to every lead. 2. One-Pager or Two-Pager? 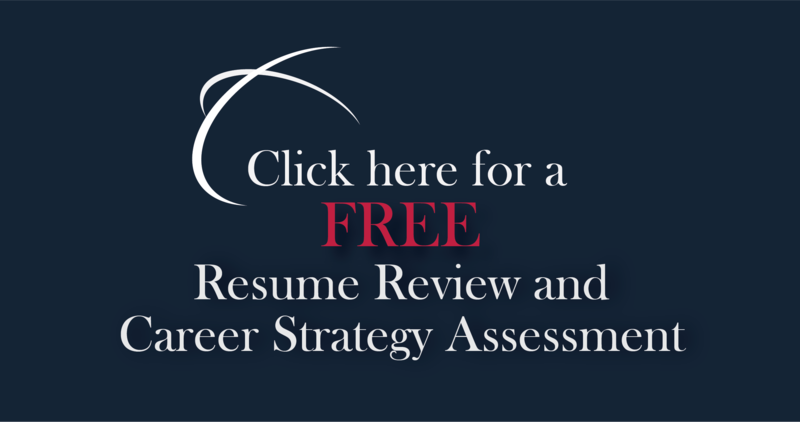 – What is the best, a short, one-page resume or a two or three page resume? The short answer is it does not matter without knowledge of the audience. The general rule for my clients from me is it needs to be powerful enough to engage the audience and give you the best chance to be called to the interview. Debates about resume length pervade but I try to avoid them. So unless I know the audience I have no length guidelines. Your “script” needs to fully value your accomplishments and compel the reader or viewer (recruiter) to want more (an interview with you). 3. Make Tough Writing Choices – Just looking for and including hot button keywords and phrases may not be enough in adapting your resume. Like adapting a script from a story, a novel, a short story, or a real event you as the writer must make many choices. The fact is you must make hundreds of choices about what to include or not to include in your powerful bait attached to your appropriate rod and real. Develop a branding statement. Describe responsibilities but create compelling stories within the document that demonstrate how you helped drive revenue or reduce costs. What did you accomplish and how did you do it? Are recruiters passing on very good scripts? Yes, it happens all the time. They make mistakes and that’s part of the job search game. But job search should be about moving the percentages more in your favor. Sell your past performance and future-focused story to the right audience so that your professional career can advance into your next, award-winning role.